From July 11th to 13th 2018, English Language Education Department of UMY (PBI UMY) held Undergraduate Thesis Writing Workshop at E7 Building. This workshop aimed at helping students finishing their writing faster. 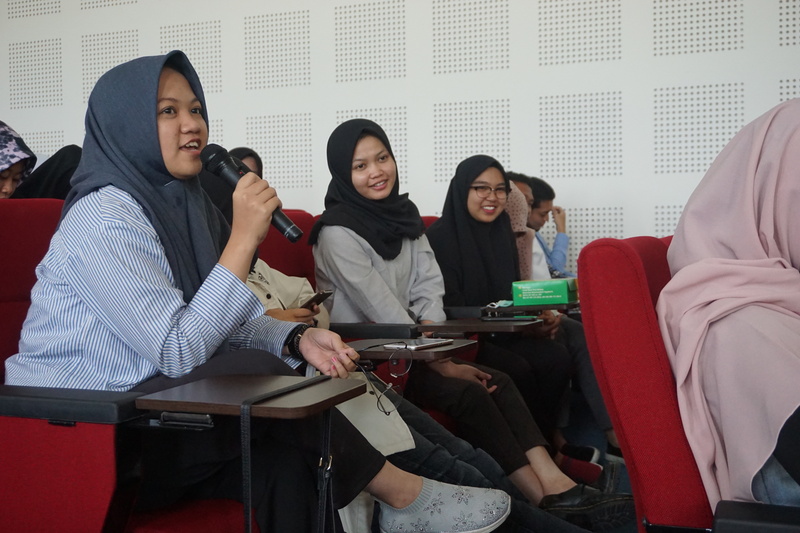 For three days, 95 final year students learned more about the rules and regulations of the undergraduate thesis writing as well as the tips and tricks in writing their thesis. In addition, students also got intensive supervisory sessions from PBI UMY lecturers. 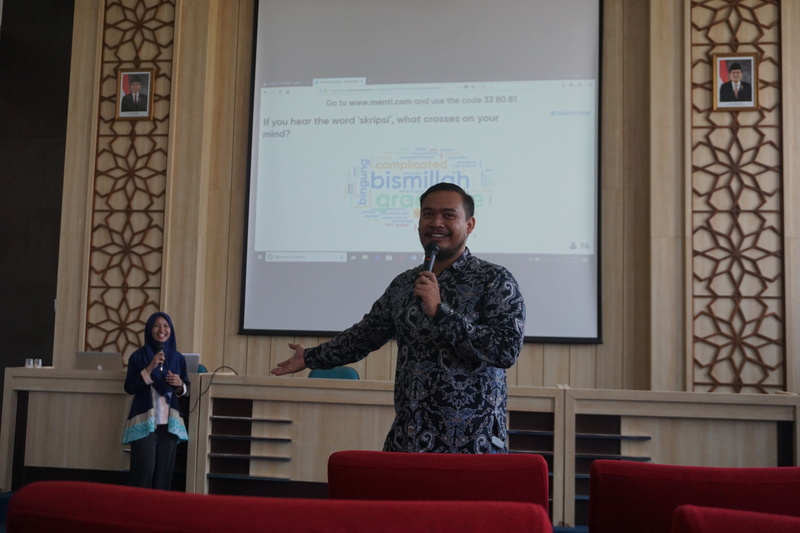 On the first day, all attendants were explained about the overview of undergraduate thesis writing by the head of PBI UMY, Sri Rejeki Murtiningsih, Ph.D. Then, there was a sharing session, by Didit Haryadi and Adita. Lastly, the distribution of thesis supervisors for the students who attend the workshop was done. On the second and third day, students revised their undergraduate thesis proposals and consulted them with their lecturers. According to some students who attended this workshop, there were many benefits that they gained during the workshop. Aisha Ganesh Ratnasari said that by attending this workshop she was able to revise her proposal and got intensive guidance from her supervisor. On the same line, Hikmatika Ramdhani Okoirat mentioned that she was very satisfied with this workshop. She explained further that because of joining this workshop she will be able to have a proposal seminar.